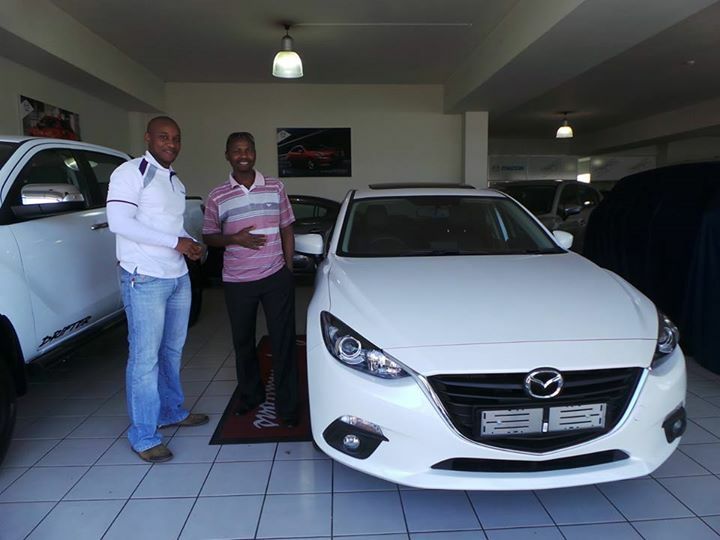 Mazda Durban would like to congradulate MR MATHIMBI for purchasing her brand new mazda CX5. Welcome to the Mazda family! Enjoy every Moment and May each Journey be Blessed. 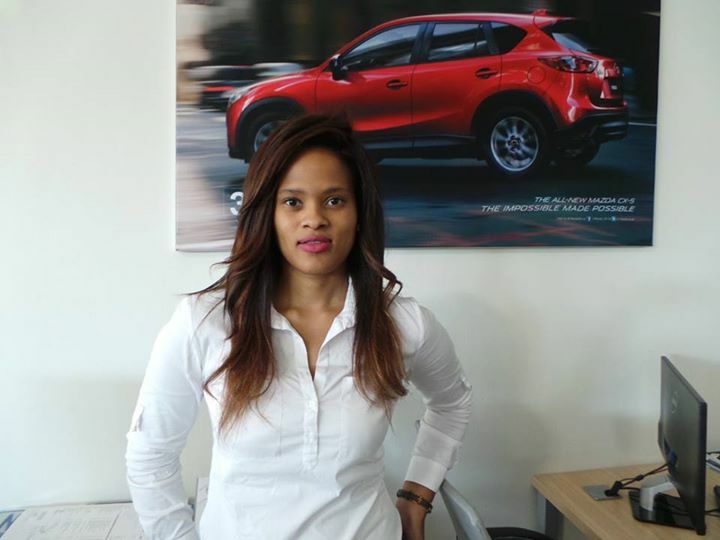 This is THANDEKA BIYELA our new car sales lady. We at CMH MAZDA DURBAN welcome you to the Mazda family.Enjoy every Moment and May each Journey be Blessed. 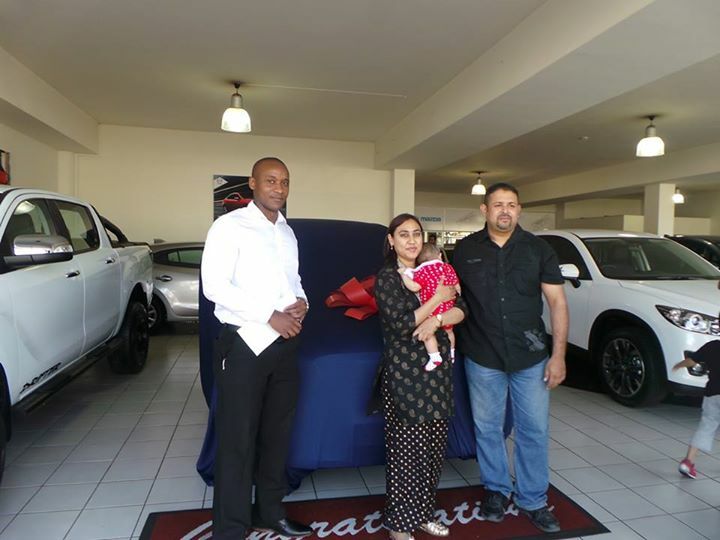 Mazda Durban would like to congradulate MRS P PILLAY on taking the delivery of her new MAZDA CX5. We at CMH Mazda welcome you to the Mazda family! Enjoy every Moment and May each Journey be Blessed.